payment plan for your dental treatments and transform your smile to a healthy, beautiful one! It just takes a few minutes to apply for the Care Credit or Wells Fargo Health Advantage® credit card. You may also call our office and request a complimentary dental visit before applying. 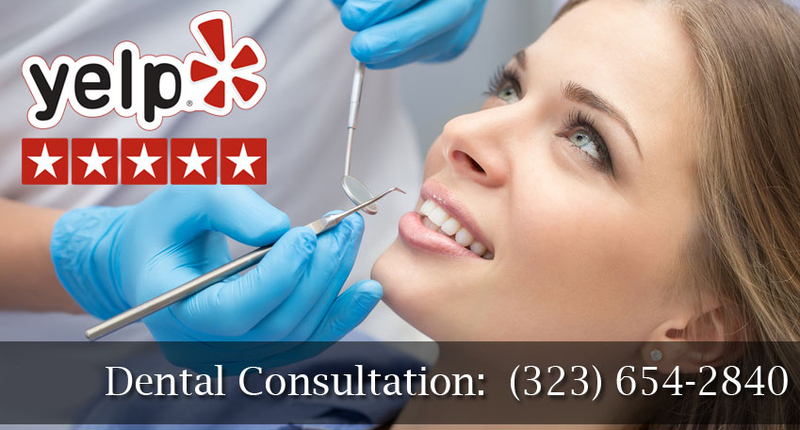 You may start your dental treatment as soon as the credit is approved. Click Here to learn more why you should consider Los Angeles dental financing today!